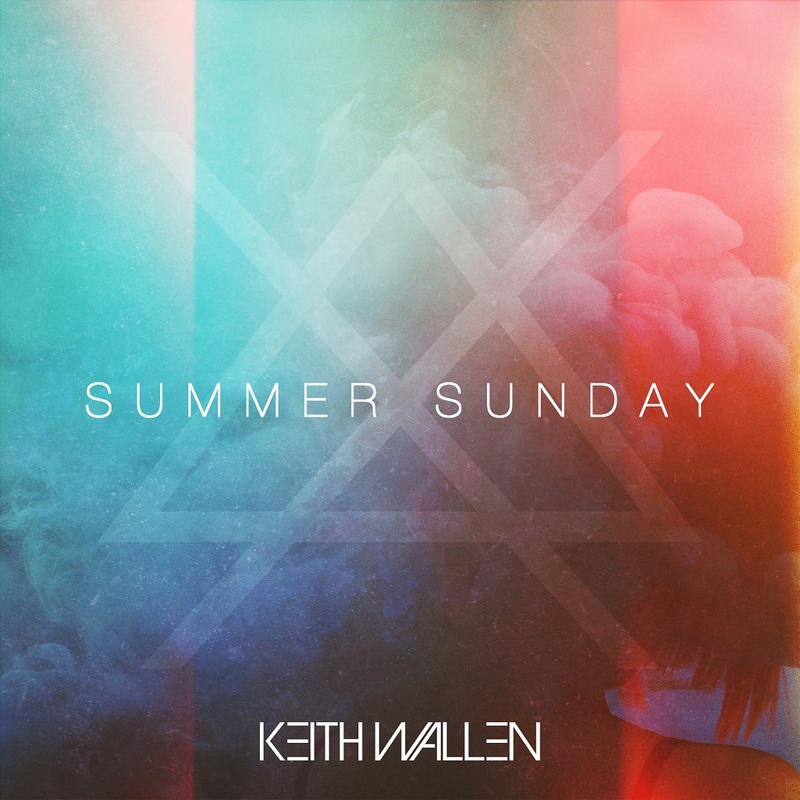 Intimate and ethereal, (Breaking Benjamin guitarist) Keith Wallen’s “Summer Sunday” envelops listeners in heavy waves of warm, synth-glazed alt-pop. Nothing breaks the mold like a celebrated rock guitarist releasing tender, moody pop songs. Switching genres as an artist is one thing – that happens all the time – but balancing multiple worlds and sonic identities at once is an endeavor seldom attempted, and rarely achieved. 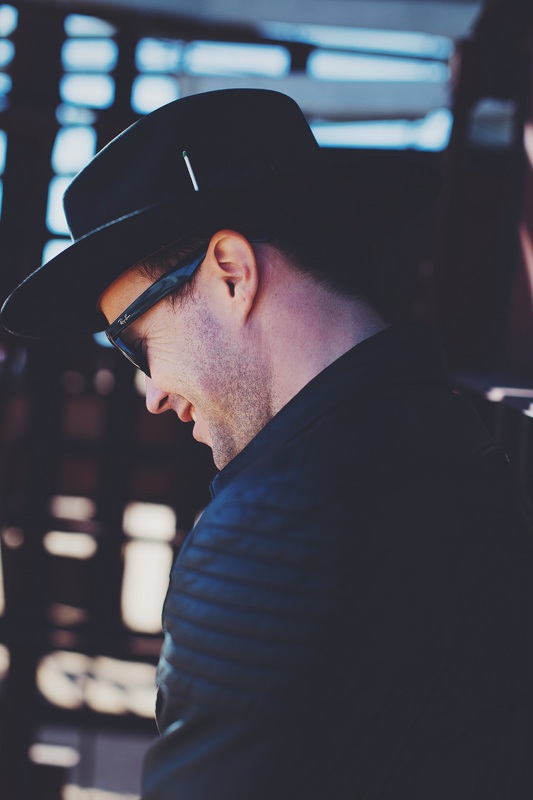 Yet what’s truly stunning about Breaking Benjamin’s Keith Wallen is how well he owns his pop sound: Intimate and ethereal, Wallen’s new single “Summer Sunday” envelops listeners in heavy waves of warm, synth-glazed alt-pop. Atwood Magazine is proud to be premiering “Summer Sunday,” the brand new single from Keith Wallen. Best known for being Breaking Benjamin’s guitarist and backing vocalist since their reformation in 2014, Wallen originally hails from West Virginia and likes to describe music as being in his DNA: Before Breaking Benjamin, he co-founded Tennessee rock band Copper and later spent five years as guitarist band backing vocalist for Las Vegas rock band Adelitas Way. So yes, music is definitely in Keith Wallen’s blood – but never, in the nearly twenty years that he’s been releasing music, has Wallen seemed so vulnerable, expressing himself through powerfully reflective, diary-entry lyrics and pulsing, provocative ‘pop’ sounds. In contrast to his work with Breaking Benjamin – which admittedly includes his lush vocals, albeit in a supporting role rather than out front and center – Wallen’s solo work embraces deep swells and rich melodies, dwelling in the spaces in-between as though silence itself were an instrument. His emotive, polished vocals fill the air with tension and turbulence as synth pads surround and encapsulate his words, intensifying his lyrics and adding pressure to his every breath. All in all, Keith Wallen seems to fit perfectly into the alt-pop world, his ethereal synth-laced sound recalling the likes of Atwood favorites Handsome Ghost and the dark pop of British artist-to-watch RXC. We can’t wait to hear more from Keith Wallen’s solo artistry, and it will surely be exciting to see how he balances his explorations in pop with the harder rock stylings of Breaking Benjamin. For now, stream “Summer Sunday” exclusively on Atwood Magazine!